All of us at Affairs Afloat Balloons are honored to have been chosen as one of the finalists for the 2018 Small Business of the Year Award. 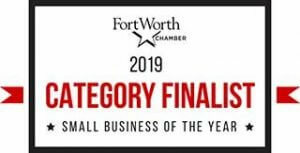 We, along with our sister company Healthy Lifestyle Secrets, are among the top 3 businesses in Tarrant County being considered for this award in our category. The final judging for the award will take place in January, with the winners being announced at Mayor Betsy Price’s Annual State of the City address February 20, 2018. 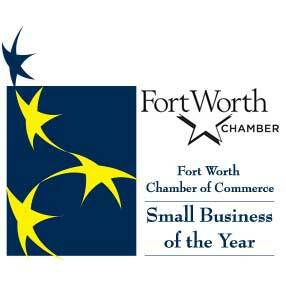 We would like to thank the Fort Worth Chamber for giving us this honor and congratulate all of the other finalists for this year’s award! Click here to learn more about the other finalists.